!! 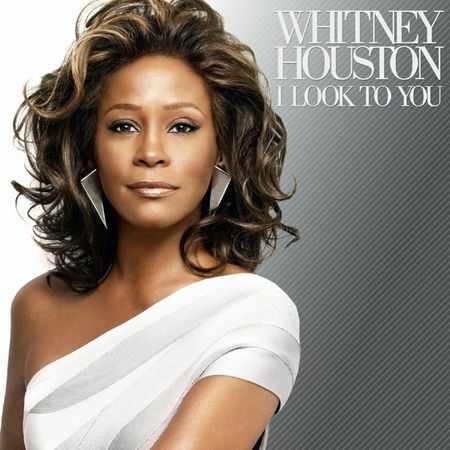 OMG gossip: New Whitney album !! » NEXT ENTRY: OMG He’s So Fertile: Macaulay Culkin! « PREVIOUS ENTRY: OMG, Lesbians Are Real! Be the first to comment on "OMG gossip: New Whitney album"